So, we basically got like two weeks of fall in Georgia before it got COOOOLLLLD! But those two weeks were really beautiful. 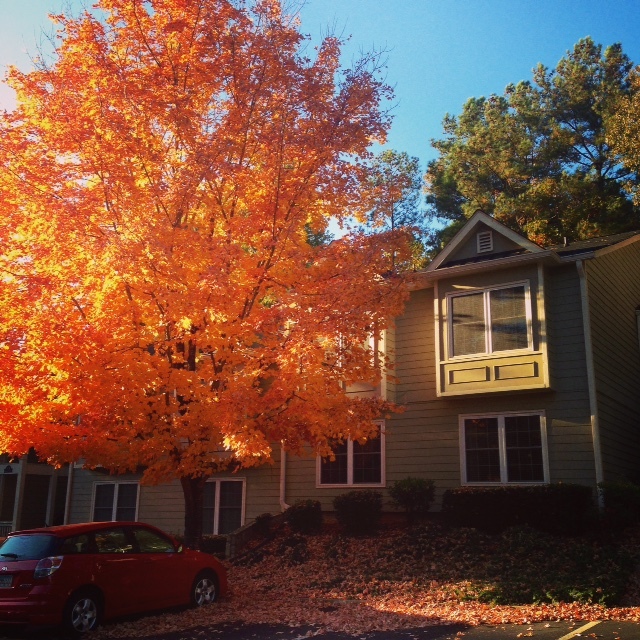 This tree outside my window is absolutely glorious, like flame. 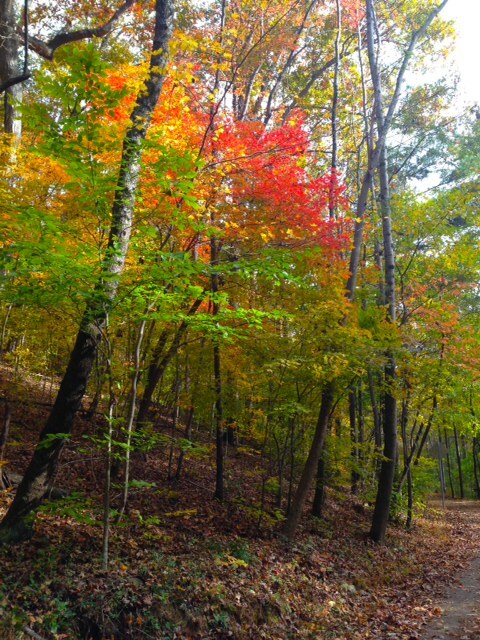 And these leaves form an awesome natural stoplight. 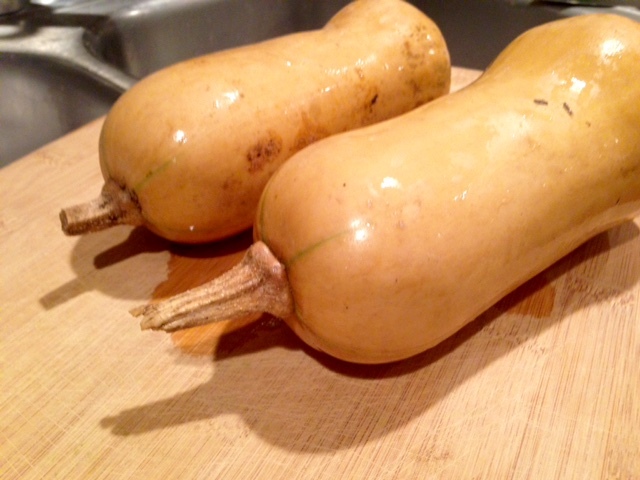 The changing of the seasons has also meant that the grocery stores and my CSA box have been all-gourds-all-the-time. I got a couple beautiful butternut squashes and, since I finally learned how to peel and disassemble them last winter, I was actually excited to try out this recipe. 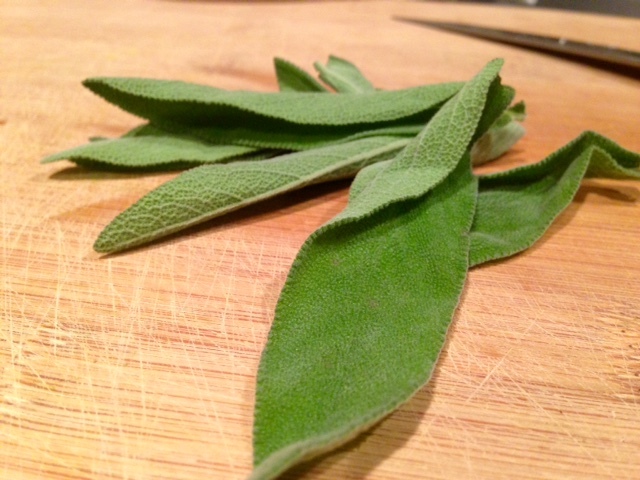 Also, sage. Because sage is always the answer. This sauce is deceptively creamy and rich, but doesn’t have any cream or milk, or even cheese until the very end. The leeks form a super flavorful base, and the pureed butternut squash is like butter and cream and squash all in one. This was a super easy and healthy dinner. 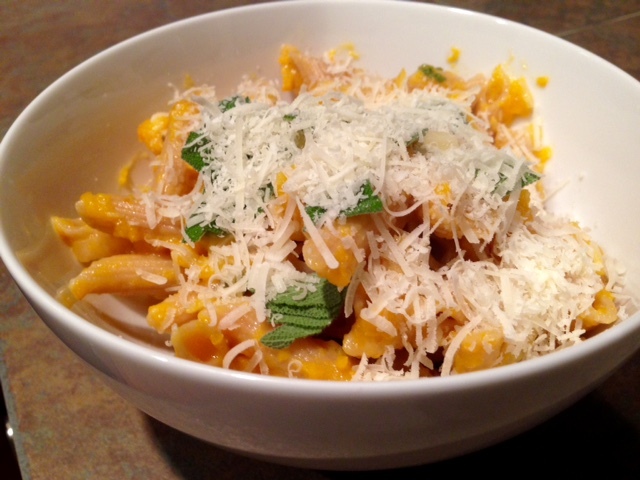 There are two ways you can cook the butternut squash, depending on how much time you have. I wasn’t in a hurry so I roasted it in the oven first, vs. boiling. Honestly, I’m not sure how much difference it made, so I’d probably just boil it next time. If you go the roasting route (which brings out some great flavors), line a pan with tin foil and toss the cubed squash with olive oil, salt, and pepper. Roast in the oven at 425 F for 15-20 minutes. 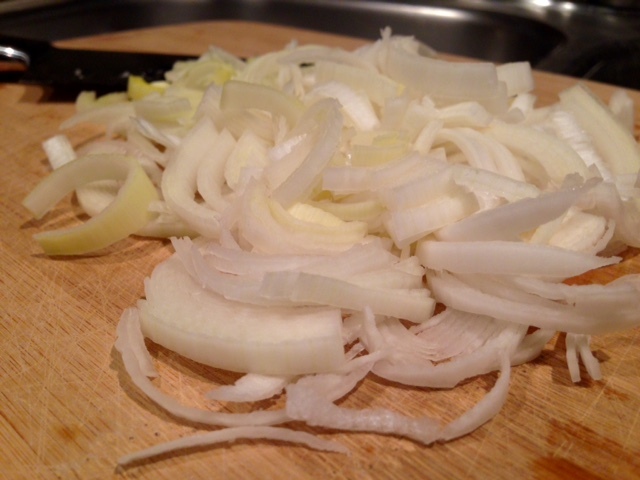 Mince the leeks up finely. Add the pasta to the boiling water and cook according to package directions for al dente, reserving 1 cup of the pasta water before draining. Meanwhile, in a large, deep non-stick skillet, melt the butter. 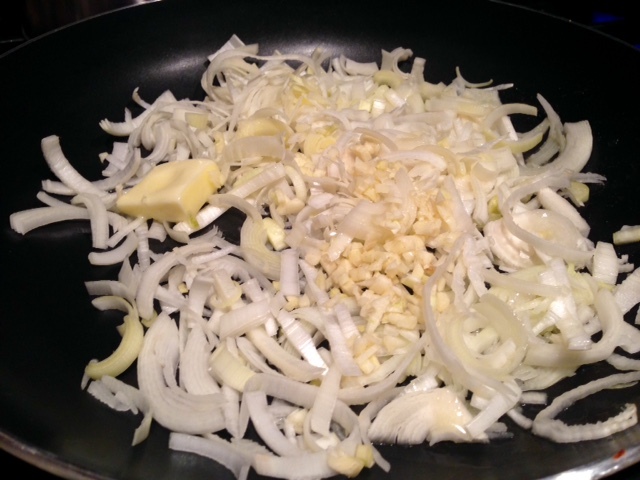 Sauté the leeks and garlic over medium-low heat until soft and golden, about 5 – 6 minutes. Add the pureed butternut squash to the pan with the leeks. Season with the fresh-ground salt and pepper and add a little of the reserved pasta water to thin out to your liking. Mix in the pasta. This is when I finally admitted that the pan I used wasn’t nearly big enough. 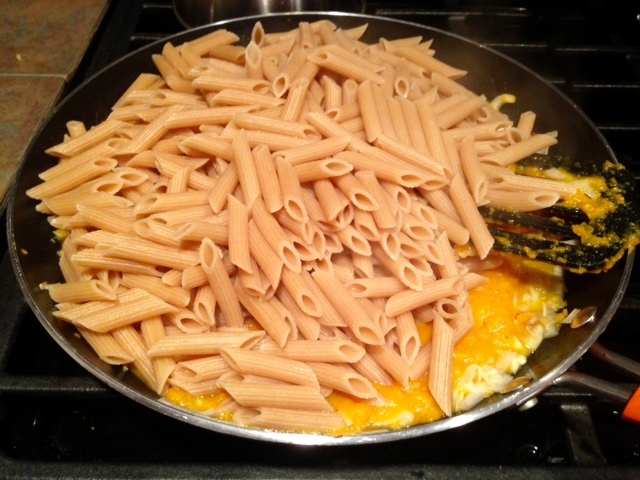 …so I transferred everything back to the pasta pot. Then stir in the fresh parmesan and minced sage. Toss until the pasta is well coated. This was pretty awesome as leftovers as well. 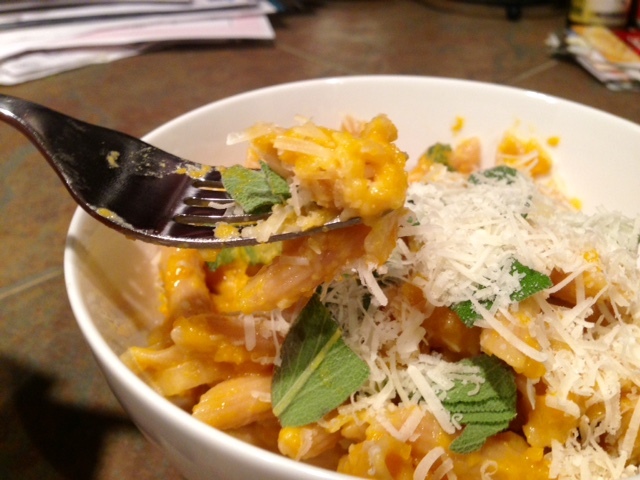 It’s creamy and hearty and doesn’t get all dried out like a lot of leftover pasta dishes. 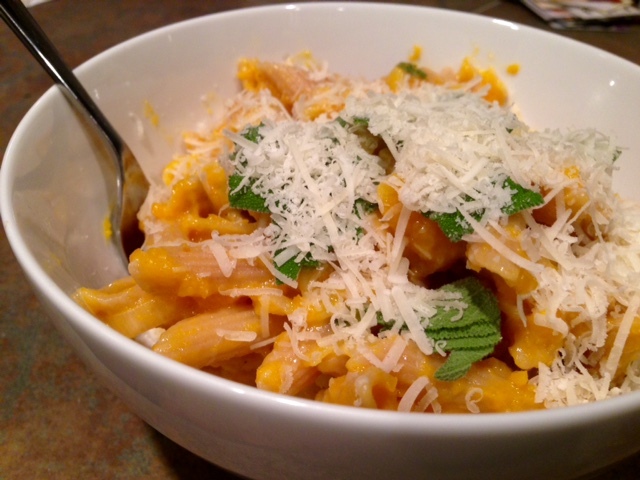 There are two ways you can cook the butternut squash, depending on how much time you have. 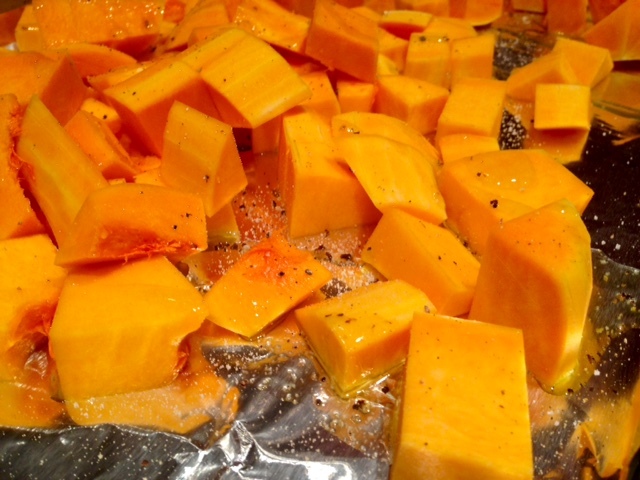 If you have some extra time, toss the cubed squash with olive oil, salt, and pepper, and roast in the oven at 425 F for 15-20 minutes. 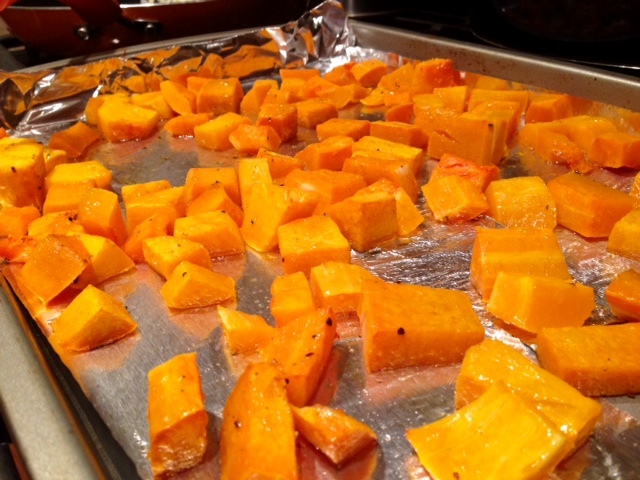 Roasting brings out some great flavors in the squash. Meanwhile, in a large, deep non-stick skillet, melt the butter. 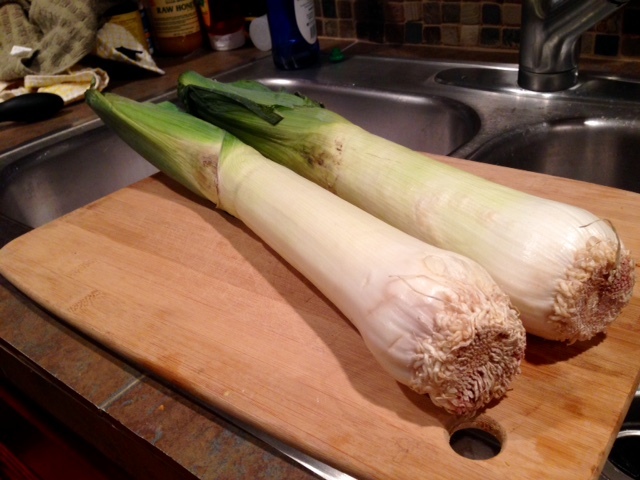 Sauté the leeks and garlic over medium-low heat until soft and golden, about 5 – 6 minutes. Add the pureed butternut squash to the pan, season with the fresh-ground salt and pepper and add a little of the reserved pasta water to thin out to your liking*. 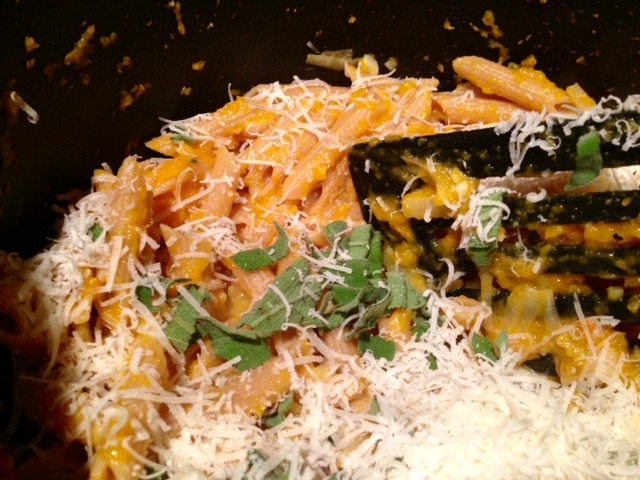 Mix in the pasta, then stir in the fresh parmesan and minced sage. Toss until the pasta is well coated. 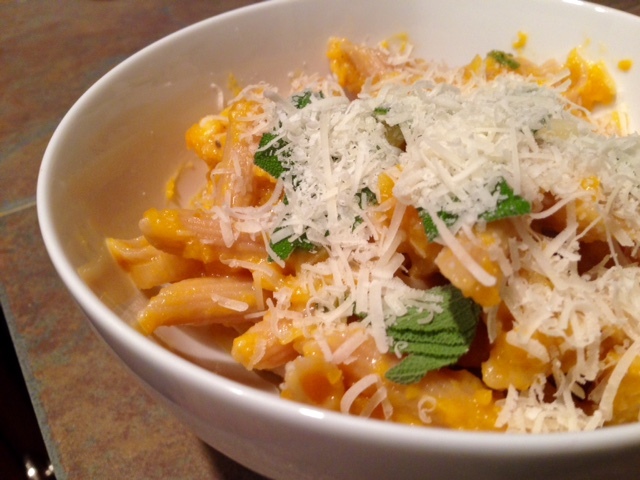 Serve with additional parmesan cheese on the side. * If your sauce is still too dry (mine was, due to the whole wheat pasta), you can add some milk as well.